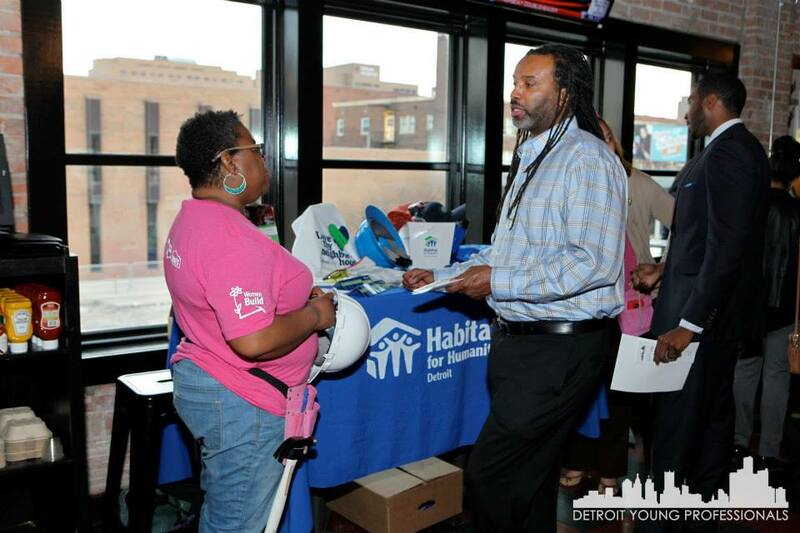 Service in the City Mixer | Find your Perfect Volunteer Match! Are you a young professional looking to volunteer and/or don’t know what organizations are available? Are you interested in learning more about a DYP Membership? 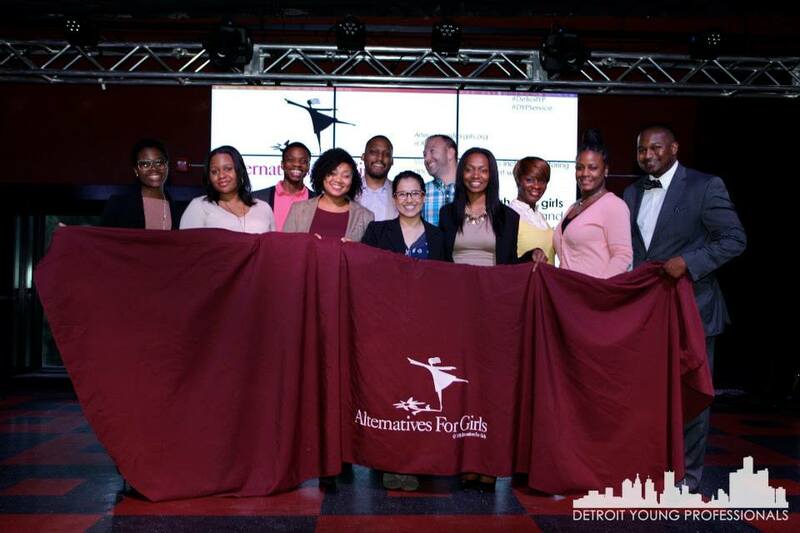 Join DYP as we present the Sixth Annual Service in the City Mixer + April Open House where we give the stage to awesome organizations servicing the Metro Detroit Area and highlight the many benefits of DYP membership. We have received applications from organizations committed to causes ranging from the environment to the arts. COMMUNITY BUILDER AWARD: Participate in our raffles and vote on your favorite non-profit organization. The organization receiving the most votes will receive the proceeds from the raffle and a $1000 donation from DYP! This event is a wonderful opportunity to learn about amazingly unique ways to get involved and choose which organizations to which you’d like to lend your talents. 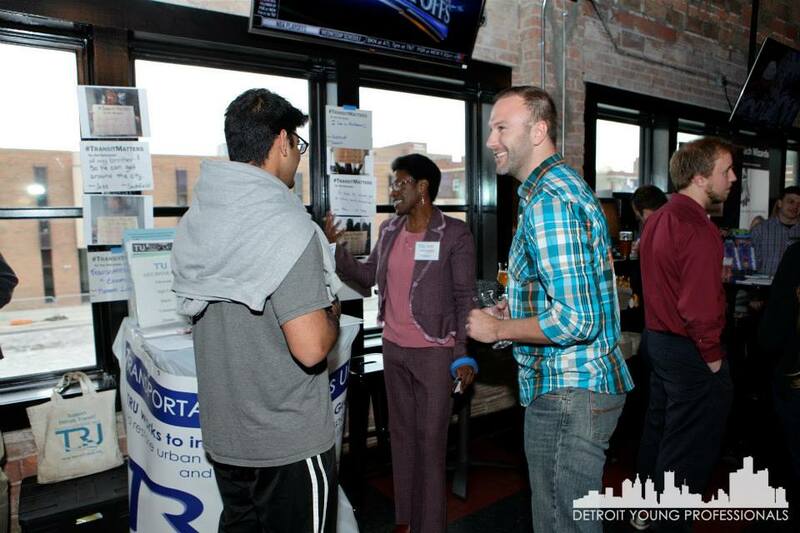 Don't forget to stop by the DYP membership table and learn more about how to get involved! Enjoy complimentary "Crack Fries" and other refreshments, as well as a private cash bar!